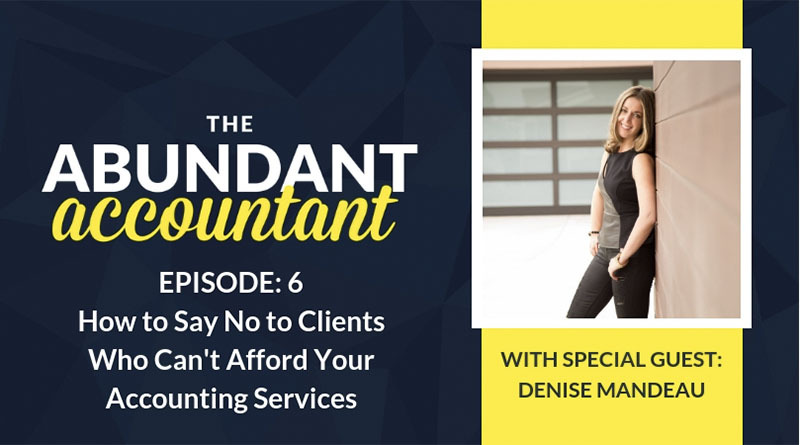 Is your accounting firm FULL of less than ideal clients? Clients that just want you to file their tax returns, but aren’t looking for the higher value services you really want to offer? 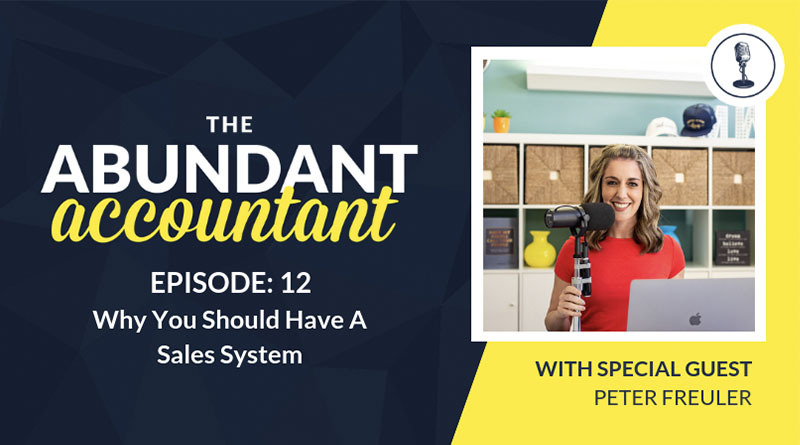 If you answered YES, this week’s guest on The Abundant Accountant Podcast, Heath Walters, might be able to offer some insight into fixing this problem. When Heath began his firm, he took on anyone that was interested in his services. Three years later and he was up to 400 clients. He and his staff were stressed out and working until midnight or later during tax season. Heath knew he had to put a stop to this. He knew he wanted to work with fewer clients and give those clients more of the attention they deserved. Over a three year span of time, Heath reduced the number of clients his firm serviced from 400 to 40. How did he do that? By setting FIRM boundaries when a new prospect comes his way. Heath now knows that if a prospect doesn’t fit into those boundaries, it’s a NO to working together. 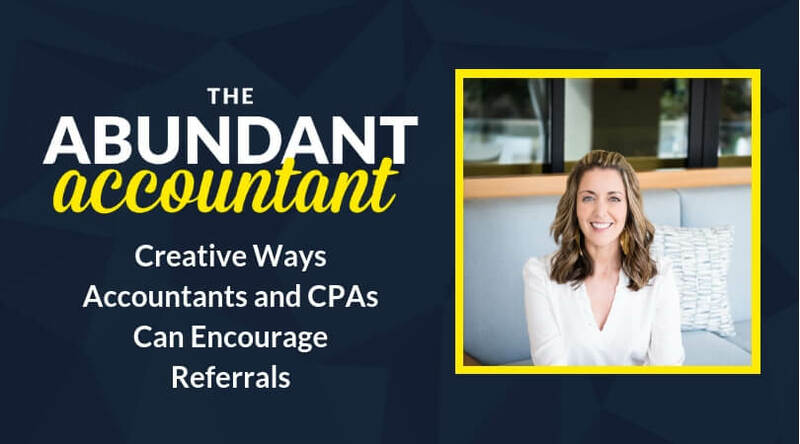 By implementing these boundaries, Heath and his firm are now able to give their clients the attention they deserve and grow their revenue by offering higher-quality services and servicing higher-quality clients. 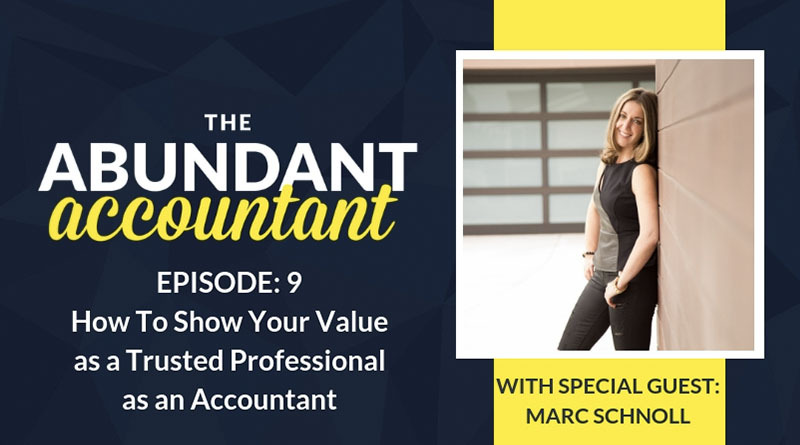 If you’re ready to create solid boundaries that will help build up an accounting firm you love, then this episode of The Abundant Accountant Podcast is a MUST LISTEN! 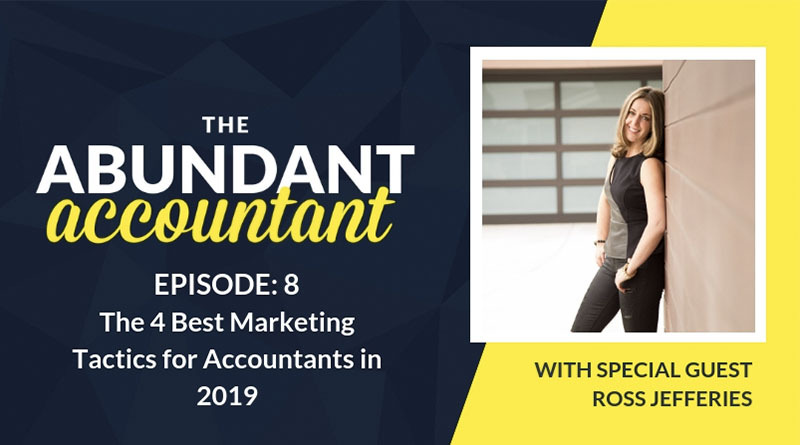 Do you continue letting in less than ideal accounting clients into your firm, leaving yourself stressed out and unable to efficiently handle the workload? Then THIS BLOG POST is a MUST READ! 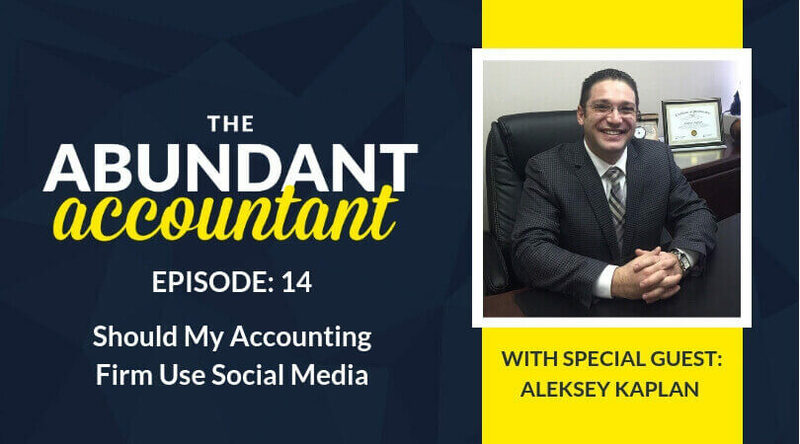 Heath shares who he is, where he’s located and a little bit about his accounting firm. In order to set a boundary, Heath shares that you must know who you are and who you want to serve. 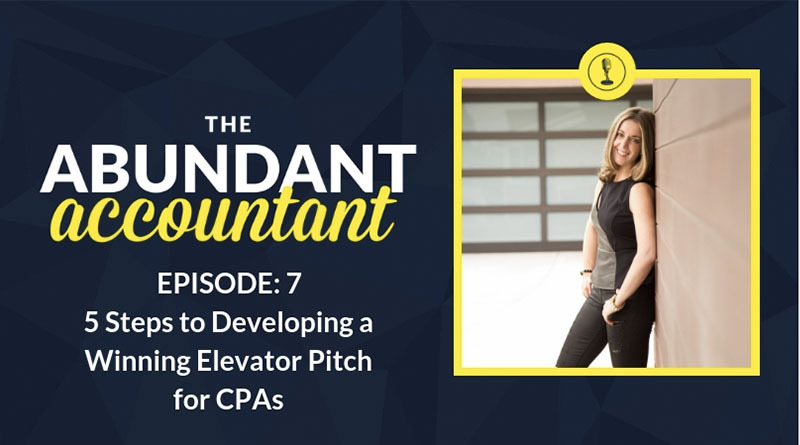 Heath prefers working with businesses in the construction and financial planning niche, and he shares why in this episode. For Heath to communicate better with his clients, he likes to understand the inner-workings of their business. 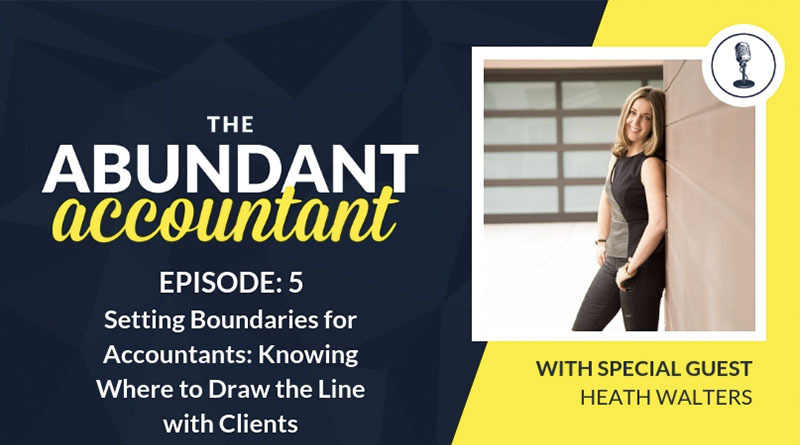 Heath shared that when he started placing boundaries around who he and his company would work with, they were able to better serve their clients and the clients loved that. Three or four years ago, Heath was overwhelmed with the number of clients they had and did not have enough time to meet personally with those clients. Today, Heath’s firm has 40 clients versus having 400 just a few years ago. The easy first step for Heath and his firm was to take about 100 people that were just having their tax returns done and sell them to another firm that was interested in that kind of work. Selling off these clients helped increase the time he had for his other clients and it didn’t really affect his bottom line financially. Over the following two years, Heath and his team continued to let the less than ideal clients go. When a prospect comes in for help on something that Heath’s firm does not handle, Heath will build up his “sales karma” and refer that individual out to someone who wants that type of work. Another one of the boundaries that Heath instituted was to not take on businesses with 4 or more partners because you struggle to get everyone to agree to the actions that are needed. A very lucrative opportunity presented itself to Heath. This opportunity would have brought in a regular monthly retainer as well as a large amount of money at tax time, but because Heath could see the problem with four partners Heath’s firm turned the prospect away. He shares the full story in this episode! No matter what, Heath will always work with people he likes. If he feels as though he doesn’t jive well with a prospect, he will refer them to one of his peers. Heath’s firm also has a minimum revenue that a prospect must be making in order to work with him. He will share ways that the prospect can hit that amount of revenue, and then refer them out to a peer in hopes that once they are making more revenue they’ll come back. The cons of having boundaries and knowing you will only take on a specific type of client are similar to the pros: By letting a client go you make more time for your current clients, but if someone new comes along how do you not take them when you have payroll to worry about? Financially making decisions for your firm is always in flux. Heath still has clients in his book of business that have been around for awhile and do not meet his firm’s new boundaries. 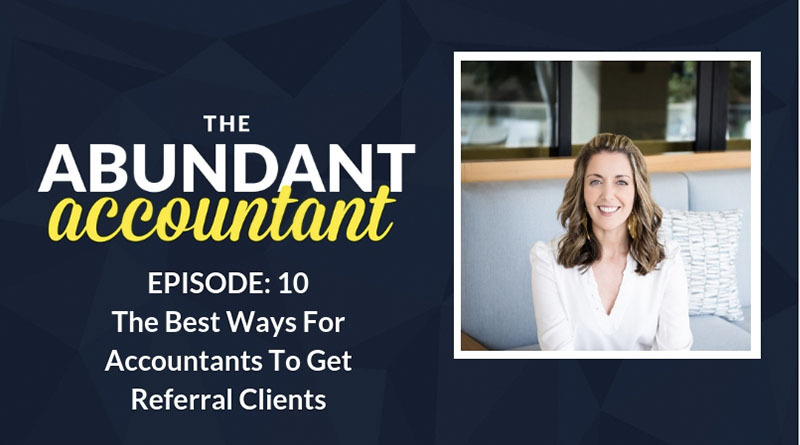 It’s hard to keep those boundaries tight around your long-term existing clients. Heath shares his last words of wisdom — You’ll have to listen to this episode to hear them! P.S. Is your accounting firm BURSTING at the seams? Are you ready to set some boundaries and only work with those ideal clients you’ve been dreaming of? Then THIS BLOG POST is a must read! P.P.S. Do you feel like you give away too much information for free? Or you’re tired of inconsistent income after tax season is over? Or, you feel like you’re not being paid what you’re worth?